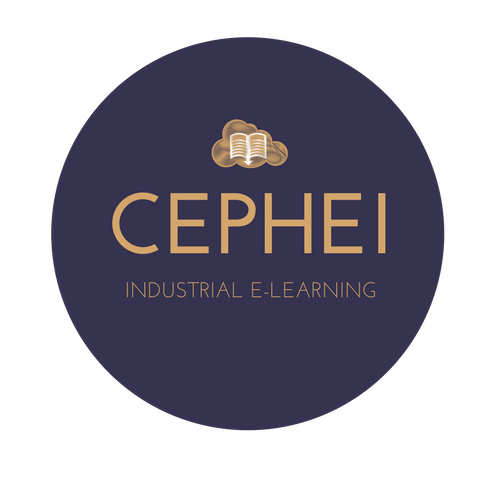 An international academic project «Cooperative eLearning Platform for Higher Education in Industrial Innovation (CEPHEI)» implemented by a collaborative group of universities, including TUSUR University, has been named one of the winners of the ERASMUS+ competition. A total of 149 projects have been selected for funding out of 750 applications. 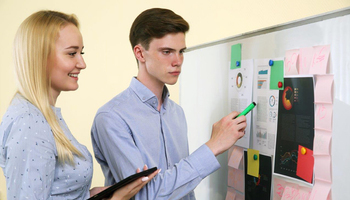 The project focusing on innovation and innovation management will be implemented within the framework of the Erasmus + Key Action 2: Cooperation for innovation and good practice. The total amount of project funding is at about 1 billion euro over three years. Apart from TUSUR, the project group includes seven other international universities: Lappeenranta University of Technology (Finland), University of Twente (Netherlands), Royal Institute of Technology (Sweden), Peter the Great Saint Petersburg Polytechnic University, Gubkin Russian State University of Oil and Gas (Russia), MEF University (Turkey), Tianjin University, Hebei University (China). Each project member will be completing tasks in accordance with their unique competencies. In case of TUSUR, there are its expert knowledge of industrial innovation and technology programs, innovation and innovation management, practice-oriented education and distance learning. 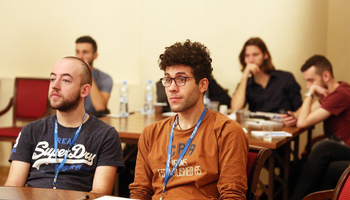 Pavel Drobot, Associate Professor of the TUSUR Faculty of Innovation Technologies and project initiator within TUSUR. says that the project members will create an English language e-learning platform for instruction in industrial innovation and technology and innovation project management. The platform will aggregate the best practices in innovation development of each participant and make them available to all students within the international academic community. 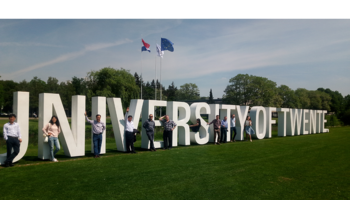 Additionally, for TUSUR the new ERASMUS+ project means further integration of the university in the international research and academic community and expansion of its international partnerships across Europe, China and Turkey. 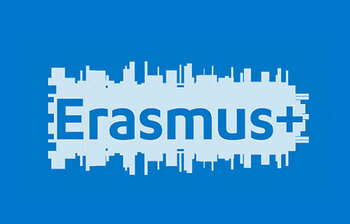 ERASMUS + is a new program combining all the EU's current schemes for education, training, youth and sport, which was started in January 2014. 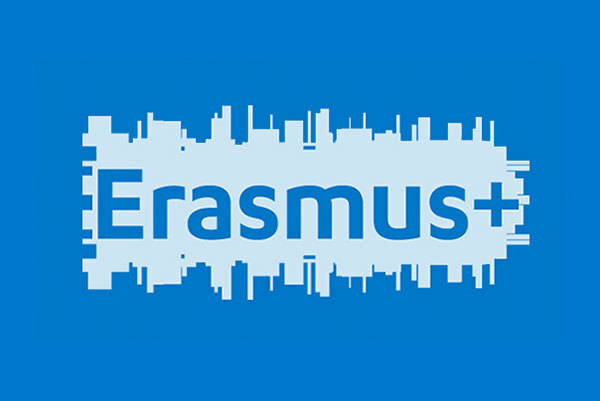 ERASMUS + offers competitive financing for international projects and partnerships, events and programs for intra-EU mobility and mobility among EU countries and their partners around the world.